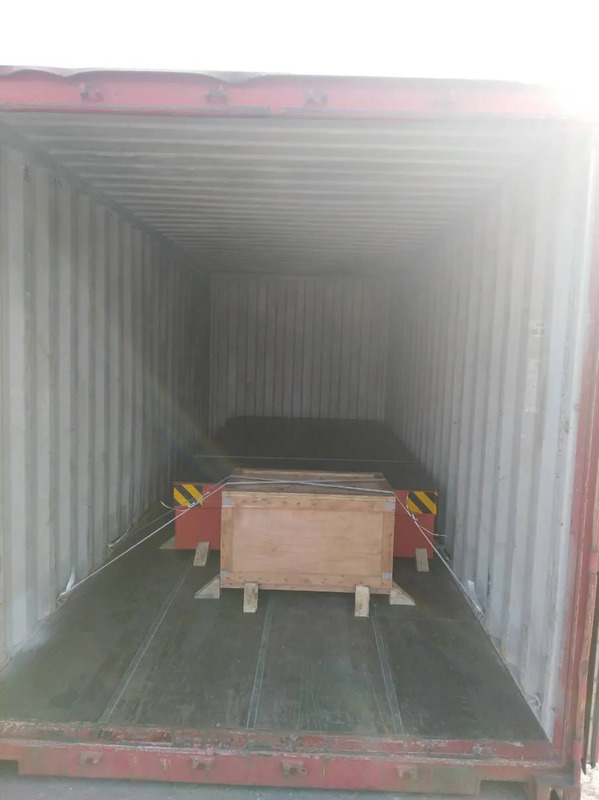 We got the inquiry for 28t transfer cart since Nov. 2017. 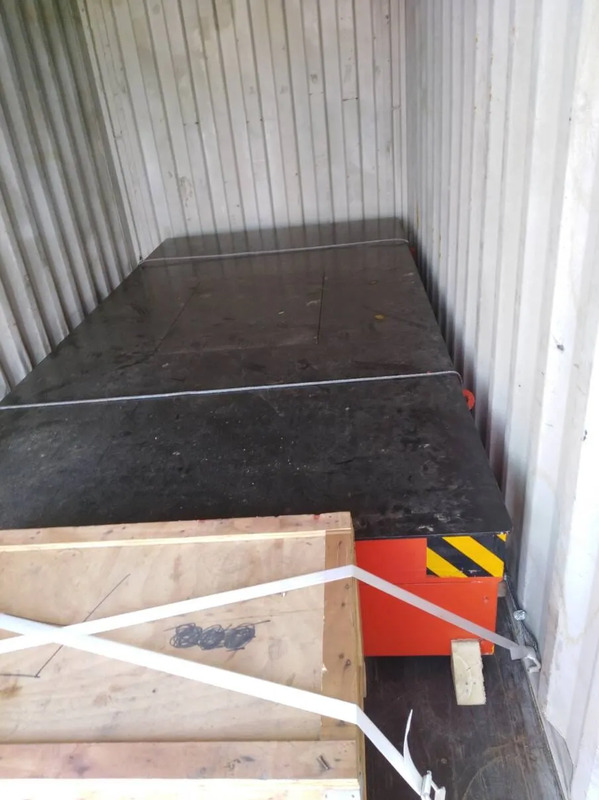 Client needs the cart to work 3 trips per day, 1000m long travel length. As the floor has been completely concrete surface, it would be difficult to build rail and rebuild the floor. So we designed trackless type for them, which can travel with all directions and with adjustable speed. The power supply way is by battery to avoid cable dragging and damaging. After 3 months negotiation, client sent us PO in Jan 2018. 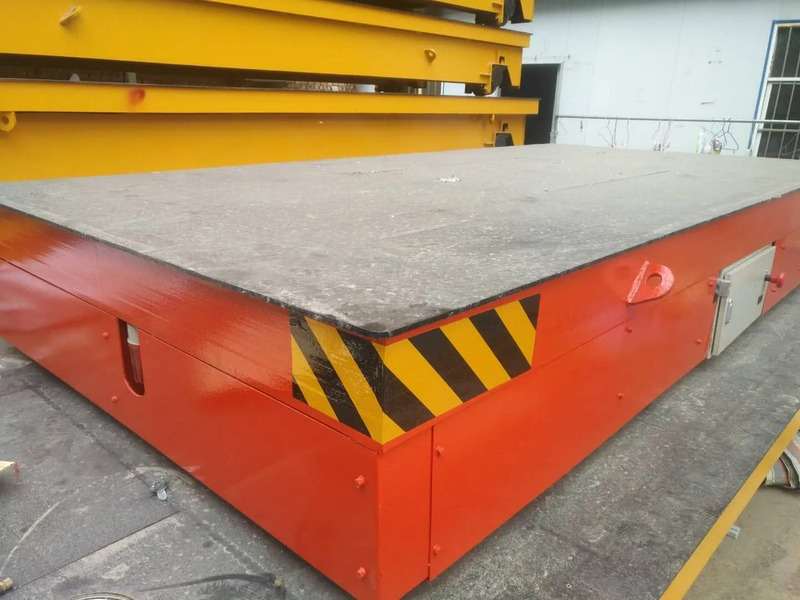 The transfer cart finished production and tested, we took video for every operation test for client. And shipment arranged accordingly. Client received the cart and took a trial operation perfectly. We do believe our products and service can win more and more clients and good reputation.